It’s the most wonderful time of the year! Does anybody else just LOVE the holidays? From the colder weather to the twinkle lights all around town, it truly is a magical time of the year. My most favorite part of the holidays has and always will be friends and family taking a small break from their busy lives and coming together to enjoy each other’s company. With great company comes great food and, of course, great wine! Let me introduce you to Llano Estacado Wines. Now, you may already be familiar with this local Texas winery but just in case you aren’t, it’s time that you are. Llano is the largest and best-selling premium winery in Texas. Located in Lubbock, Llano Estacado Wines offers a beautiful tasting room where folks can sample their award winning wines, after all, they offer over fifty varietals! My personal favorites are their 2014 Cellar Reserve Cabernet Sauvignon which is, quite frankly, absolutely incredible with your favorite steak as well as Llano’s 2015 Signature White that pairs well with everything and is just a nice, light sipping wine. 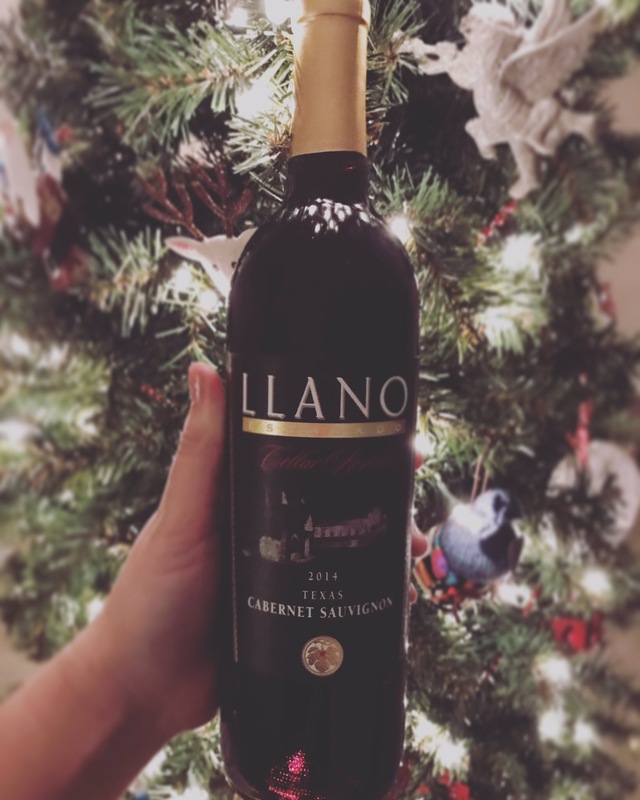 Whether you’re hosting a small dinner party or a huge affair or are just looking to make gift giving super simple this year by providing a gift that everybody on your list is sure to enjoy, be sure to check out Llano Wines. Don’t worry, you don’t have to head out West to experience all that Llano has to offer. 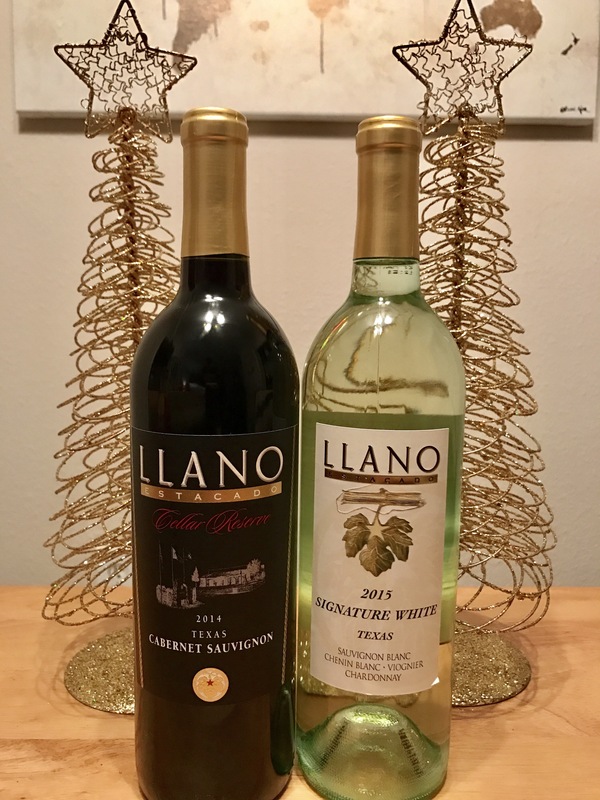 Llano Estacado Wines are available at many area liquor and larger grocery stores or even online, so be sure to keep your eyes peeled for it the next time you’re in the market for some great wine! This article was written in partnership with Llano Estacade Wines. All opinions and thoughts are my own, however, wine and sponsorship was provided for this post.